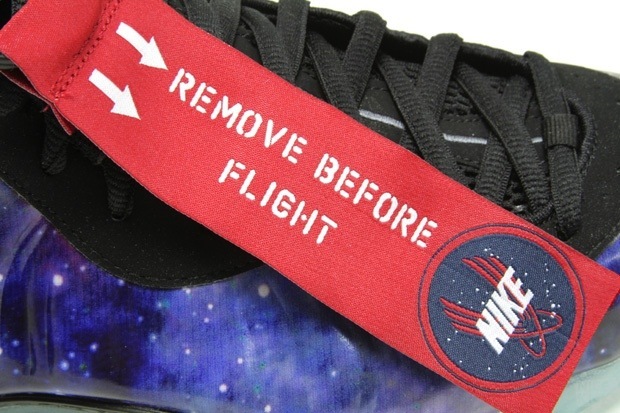 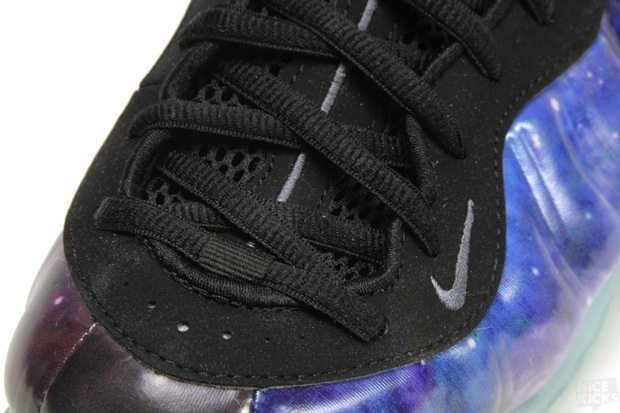 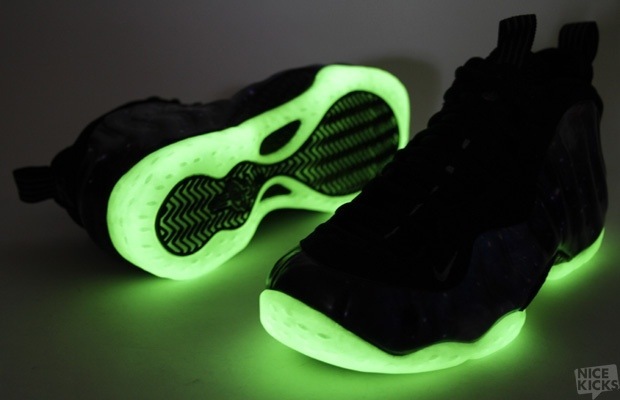 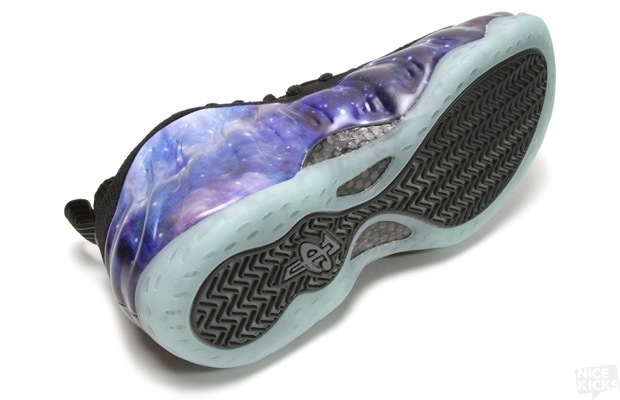 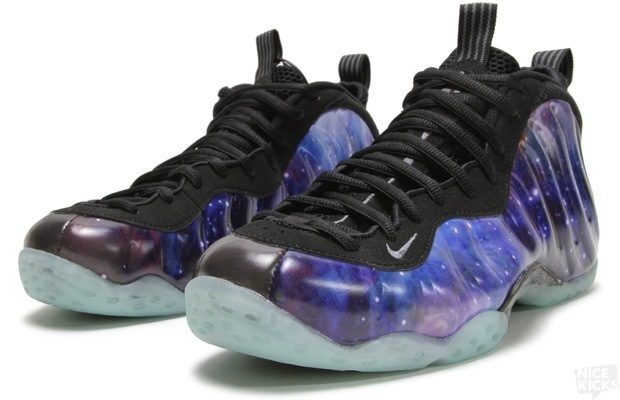 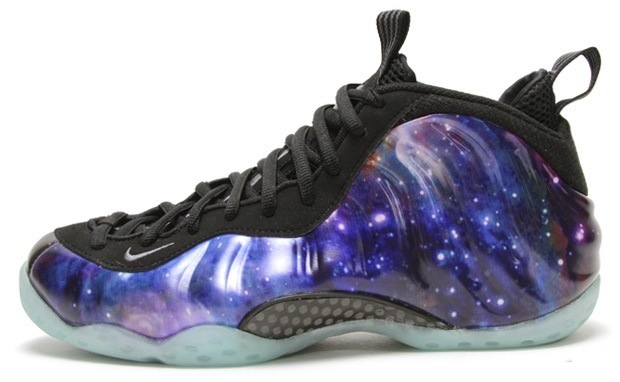 The Nike Air Foamposite One “Galaxy” is undoubtedly one of the most highly anticipated releases of the year. 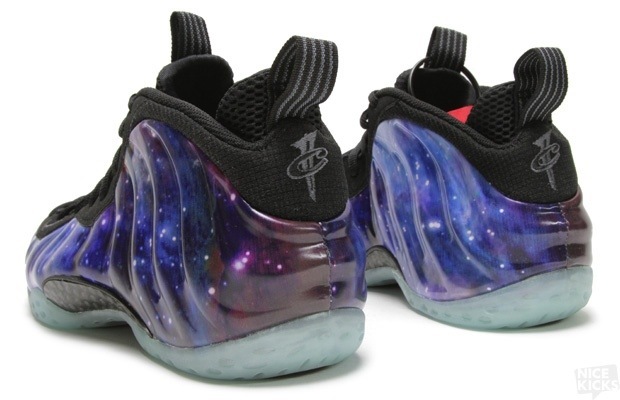 This vibrant pair of Foams will be available at the Nice Kicks shop on February 24th for $220. 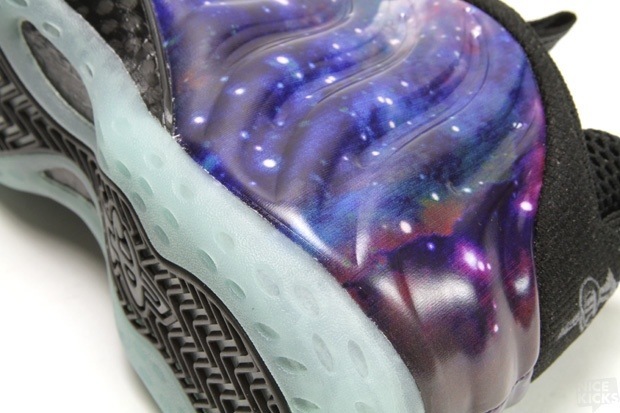 Check out detailed images below, and stay tuned to Nice Kicks for our official unboxing of this astronomically anticipated shoe.